Today, we planted and planted and planted. The soil is perfect. 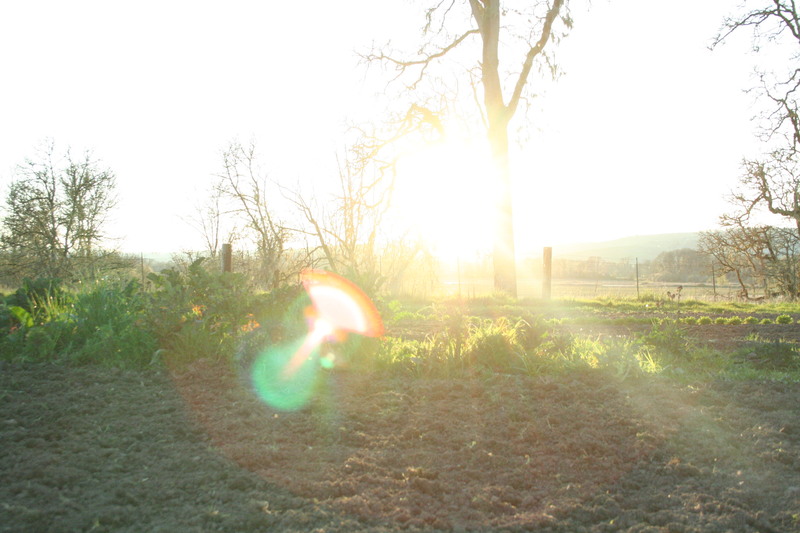 I’m not sure where the rain is hiding, but for this pacific Northwest farm, the sun is like a dream. And for this summer-heart, dirty-hands-happy mama, this is love. Plating vegetables is what I enjoy with my family. However my brother and I started planting some vegetables and fruits such as lettuce, tomato, chili, cucumbers, watermelons and cantaloupes. However now we are dealing with space. We have so many watermelons that we are thinking on how to grow them in a small space. 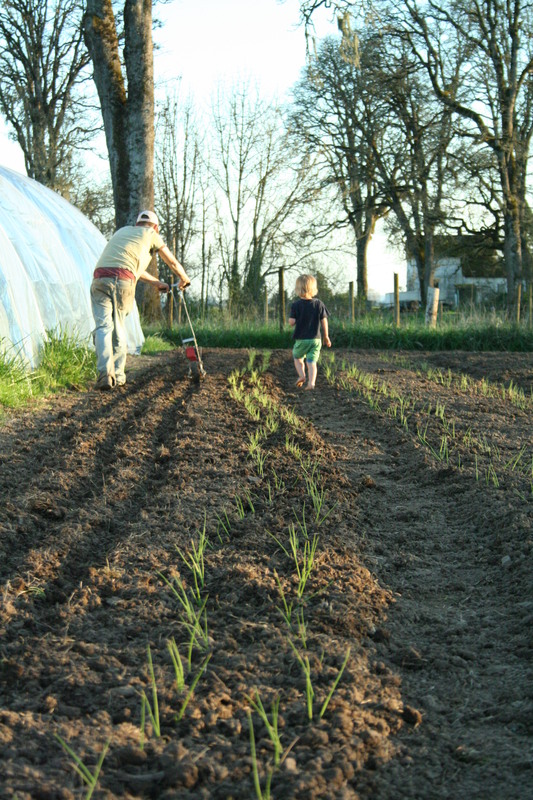 Thanks for sharing those pictures, it motivates me to keep working hard on my vegetable garden. I should start writing about the experience that me and my brother we are having so far. 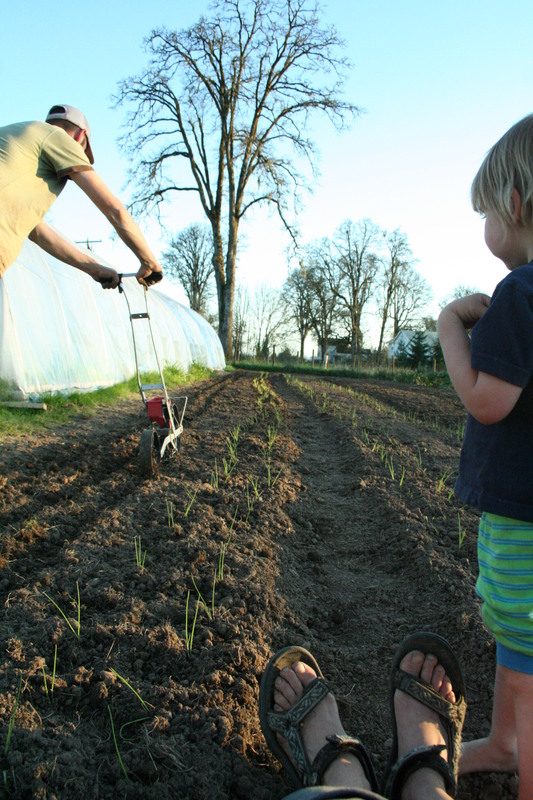 Growing your own food is so rewarding, in so many ways! Enjoy! And thanks for stopping by!